Please help us welcome some new members to the MISD Family! Mr. Whittle is currently in his eighteenth year of education and twelfth year as an educational leader. He received his Bachelor’s degree in Interdisciplinary Studies from Lubbock Christian University where he was also a member of the LCU Chaparral baseball team. He received his Master’s degree from Texas Tech University in Educational Leadership. Mr. Whittle is a 1996 graduate of Marble Falls High School. Mr. Whittle loves spending time in the outdoors and everything about the Texas Hill County. His favorite things to do outside of school are hunting, fishing, golfing and being able to coach his children’s athletic teams. His wife, Holly, is an elementary school counselor at Starkey Elementary in Kerrville ISD. 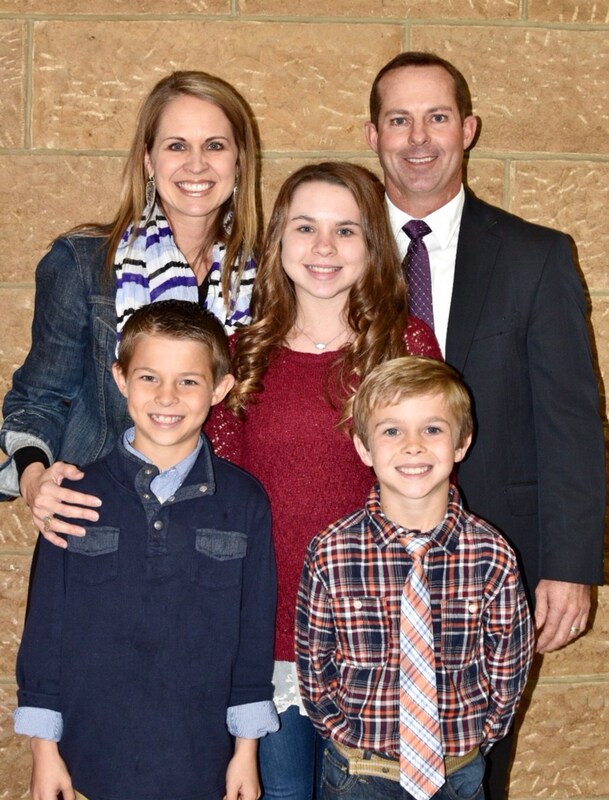 They have been blessed with 3 beautiful children (Ellie-7th grade, John Alan-3rd grade and Drew-1st grade) who will all be proud Mason Punchers soon! 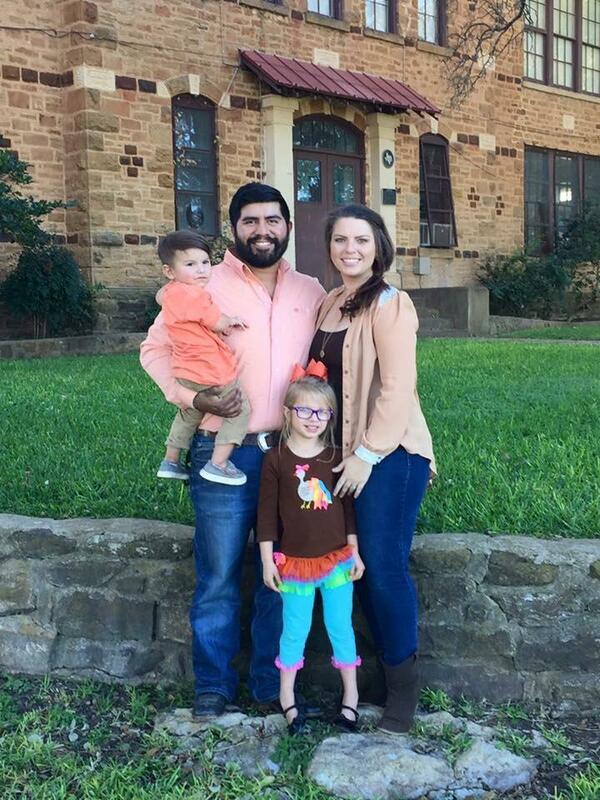 Mr. Whittle is passionate about teaching, learning and raising his family in the phenomenal community of Mason, TX. He brings experience from a variety of educational leadership roles during his career. He was the inaugural Principal of Belton New Tech High @ Waskow in Belton ISD, which is an innovative, technology rich campus focused on providing students 21st century skills through Project-Based Learning. He has served as an Assistant Principal at both the high school and middle school levels in Kerrville ISD and Marble Falls ISD. He served as the Associate Principal of Curriculum and Instruction at Marble Falls High School. Mr. Whittle has also served as the Senior Director of Special Education in Kerrville ISD. Hello, my name is Ashley Duarte! Art has always been my passion and I am so glad to get to share it with these amazing kids. I graduated from Mason HS in 2006 and then from Angelo State University in 2010. I am married to Ray Duarte Jr. and we have 2 children. Paisley, who is 6, and Paxton, who is 3. I am thrilled to be the Art teacher for Mason Elementary and Junior High! I started in February 2018 and am excited to see what the future years have in store. I hope to not only teach my students how to create art, but to learn the history of infamous artists as well! If you hear your child yelling, “when I say Mona, you say Lisa!” at home, I apologize, but keep in mind, they are learning their artist! I will strive to make art an outlet for our children and to keep the atmosphere as fun as possible for them. I look forward to the years to come and am so proud to be teaching at Mason ISD. If you have any questions, please feel free to email me at, ashley.duarte@masonisd.net. I would love to hear from you!